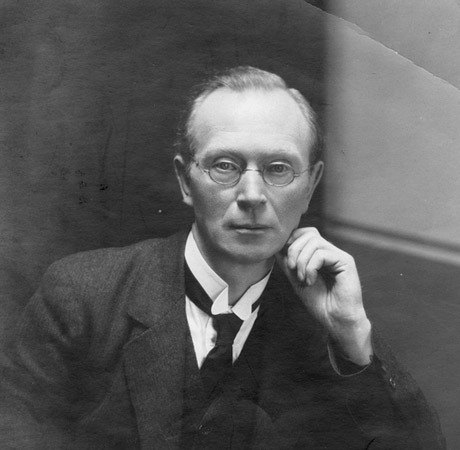 Michael McDowell is the youngest grandson of Eoin Mac Neill, a co-founder of Conradh na Gaeilge and the founding President of the Irish Volunteers. Michael has said that despite his family lineage he does not believe in hereditary politics, but in the political aims that one is involved with, and what they might achieve. Michael was educated at Gonzaga College Dublin and graduated from University College Dublin in 1972 with a B.A. in Economics, Politics, Jurisprudence and Roman Law. 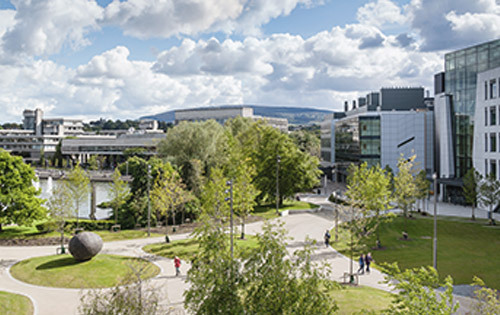 During his time in UCD, he was a member of the L&H and was auditor of the Law Society. 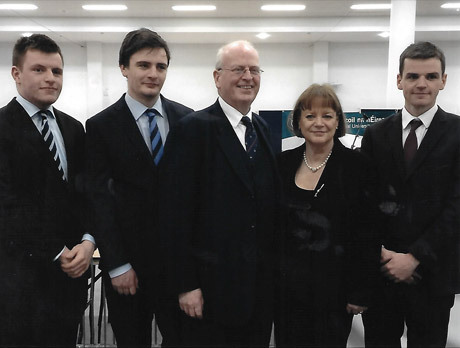 Senator Michael McDowell lives in Dublin, and is married to Professor Niamh Brennan and they have three sons – Hugh, John and Ross. His wife Niamh is the Michael MacCormac Professor of Management in the UCD Quinn School of Business. In his spare time, Michael enjoys reading, hillwalking and boating in both Dublin and Roscommon, where he and Niamh have had a home for some years. 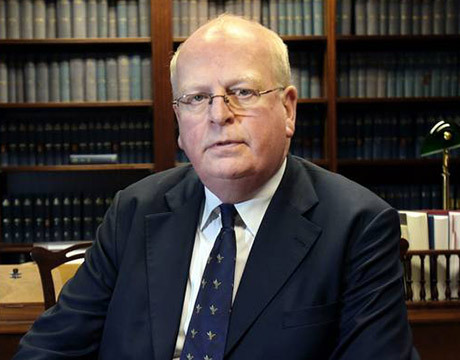 Michael McDowell graduated from King’s Inns in 1974 and is currently a Senior Counsel and an Adjunct Professor in the UCD Sutherland School of Law. Michael has been in active politics since the mid-1980's when he served as Director of Elections for Dr. Garret Fitzgerald. He was elected as a TD for Dublin South East (now the constituency of Dublin Bay South) in 1987, 1992 and 2002. 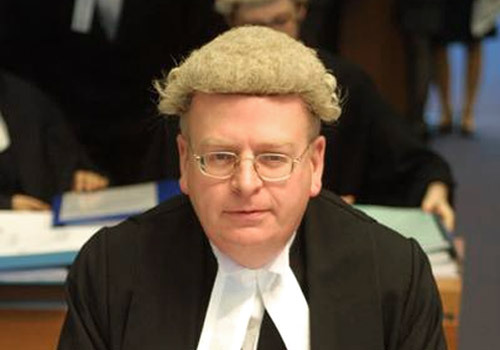 He served as Attorney General from 1999 to 2002, as Minister for Justice, Equality and Law Reform from 2002 until 2007, and as Tánaiste from 2006 until 2007. He was elected to Seanad Éireann in 2016 as an Independent member on the NUI panel.